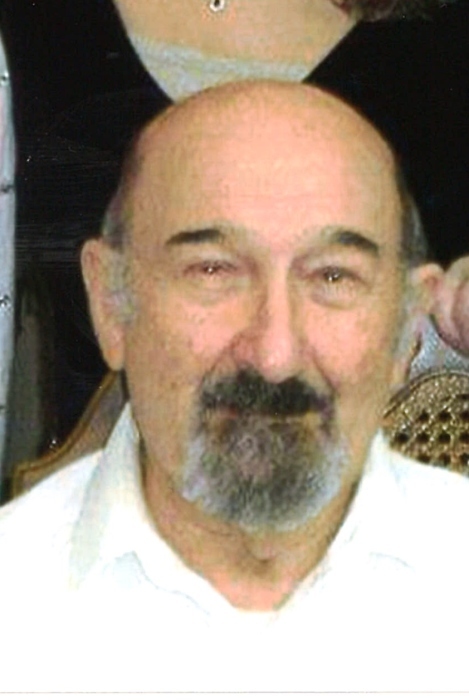 Obituary for James Joseph Cannuli | Doherty Funeral Homes, Inc.
James Joseph Cannuli, age 92 of Newark, Delaware passed away peacefully from this life on Sunday, April 14, 2019. Born on August 20, 1926, he was the youngest child of the late Antonio and Josephine (Triconi) Cannuli. In addition to his parents, James was preceded in death by his beloved wife of 62 years, Marie (Casterioto) Cannuli as well as his older siblings, Peter, Joseph, Anthony and Angelina. He graduated from Benjamin Franklin High School and earned an Associate’s Degree from Springfield Institute. James was a World War II Army veteran, stationed in Japan where he was an instructor of Engineering and Mechanical Drawing. He worked for many years as a mechanical designer and retired from DuPont in 1985. 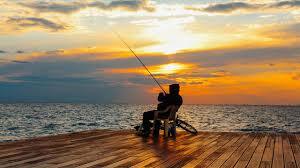 An avid outdoorsman all his life, James immensely enjoyed hunting in the mountains of Pennsylvania and fishing off the Jersey and Delaware coasts. At home, he planted a vegetable garden every summer with extra for family and friends. He enjoyed cooking and prepared many meals over the years. James is survived by his three children, James Cannuli (Virginia), Diane Simmons (Bob), Jayne Fernandes (Don Iddings); his five grandchildren, Holly Simmons, James Cannuli II, Mike Simmons (Carrie), Lindsay Kennedy (Matt) and Chris Fernandes (Samantha); four great grandchildren, Colin, Jayda, Jameson and Laila. The family of James would like to thank the staff of Manor Care - Pike Creek and Heartland Hospice for the care and compassion given to him. Family and friends are invited to visit at the Doherty Funeral Home, 3200 Limestone Road, Pike Creek, Wilmington DE 19808 on Tuesday, April 23 from 10:00-11:15AM. A Mass of Christian Burial will be celebrated at Holy Angels Church, 82 Possum Park Road, Newark, DE 19711 at 12:00PM, immediately followed by interment in All Saints Cemetery.